The International Monetary Fund (IMF) has exerted pressure on the Gabonese authorities to sell state shares in the International Bank for Trade and Industry of Gabon (BICIG). The bank is a former subsidiary of BNP Paribas. The Bretton Woods institution announced the move on Tuesday in its latest review of the Extended Credit Facility Agreement between the two parties. “We must quickly sell the non-strategic participation in BICIG, the third Gabonese bank," reports the Fund in its report. 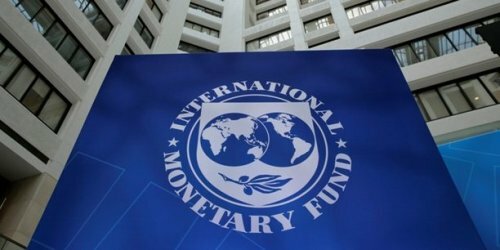 According to the IMF, the state is acquiring a new banking institution on the market whose name has not yet been revealed. The request for approval of the operation was submitted to the Central Banking Commission (COBAC), the oversight body of the sub-regional banking market. In a scenario where the bank’s acquisition is approved, “the authorities will have to proceed within three months with the sale of the shares held by the state". It added that "If COBAC does not approve the request, the state will join the main shareholder to sell its current stake, so that the new strategic investor has a majority control in the bank". The departure of BNP Paribas as a shareholder in BICIG led the government, through the Gabonese Strategic Investment Fund, to acquire 41 percent of the French firm’s, therefore making this state entity, the majority shareholder in the bank.